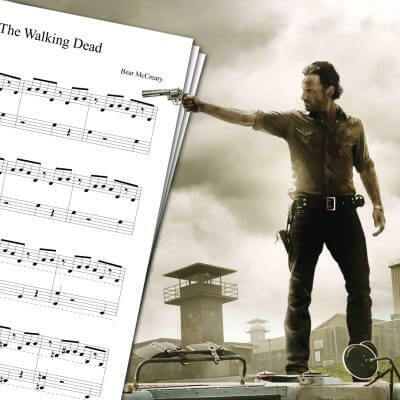 Piano sheet music for the Breaking Bad theme song. 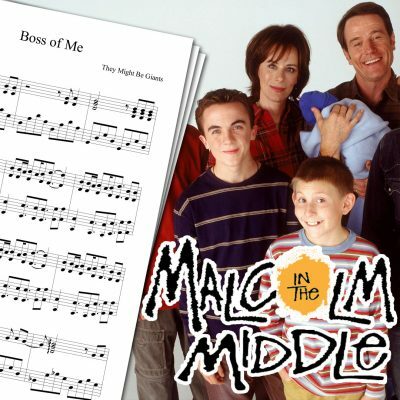 Among all the TV series opening songs I played, this one was not the easiest to transcribe. 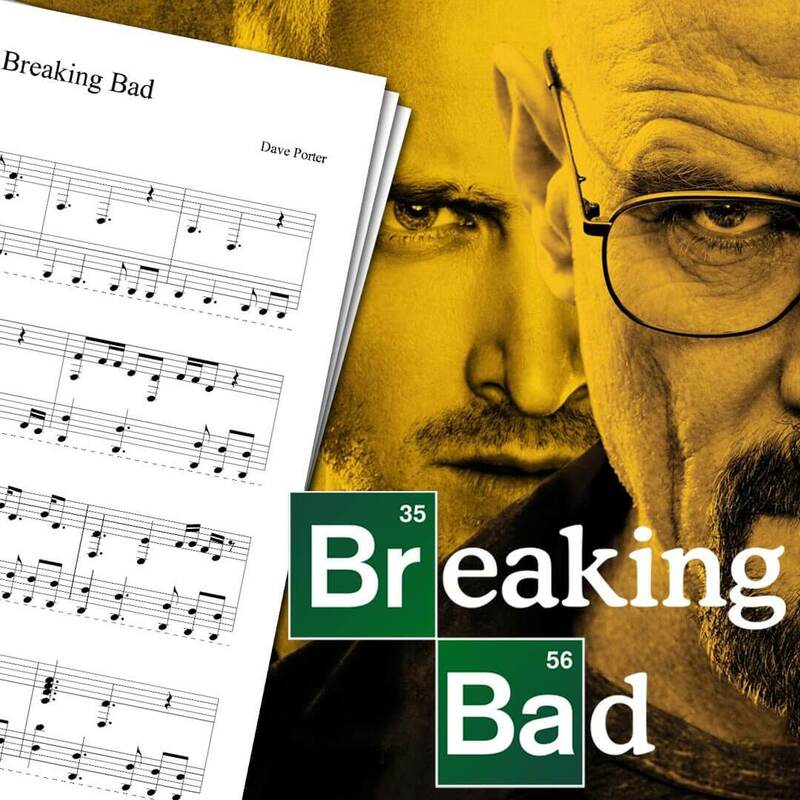 At first, I wasn’t going to make a Breaking Bad Theme Sheet Music. But when I heard the theme play in full during one episode (Breaking Bad S05e15, to be precise), it was no longer an option NOT to play it. Although transcribing the song to a piano sheet music wasn’t simple, playing it is fairly easy. Even if you’re a beginner at playing piano, this shouldn’t cause you too much trouble. Feel free to also check my other piano sheet music. 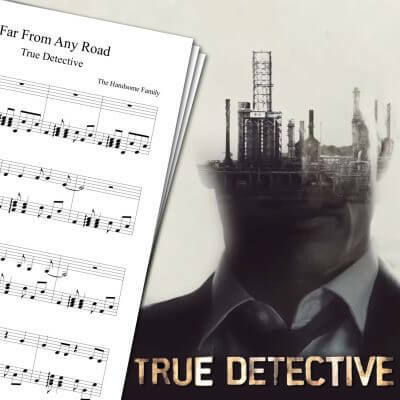 If you’re interested in TV series piano covers, you may also like my True Detective Opening Sheet Music, The Walking Dead Theme Sheet Music, or The Leftovers Theme Sheet Music. The Breaking Bad TV series, created by Vince Gilligan, premiered in 2008 on AMC. The Breaking Bad Opening theme itself was composed by Dave Porter.